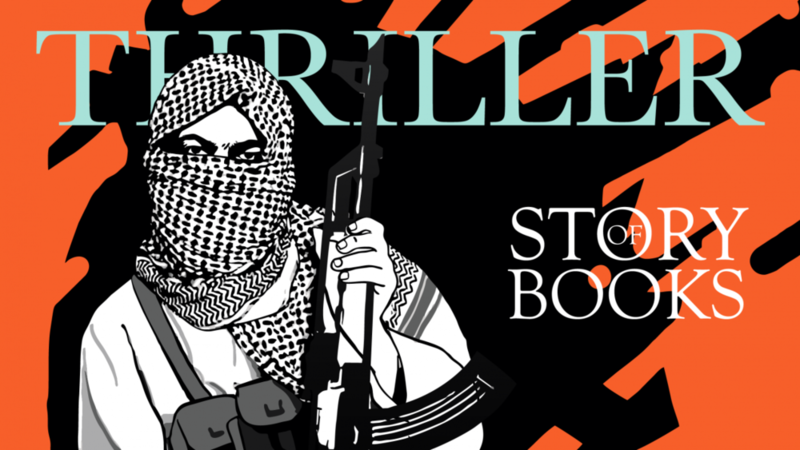 Story Of Books is a journal on books and the art of storytelling, first established in 2012. Initially, it was created to support our London Design Festival event in 2011 on book technology. The name originated from the Twitter hashtag used to promote the event. 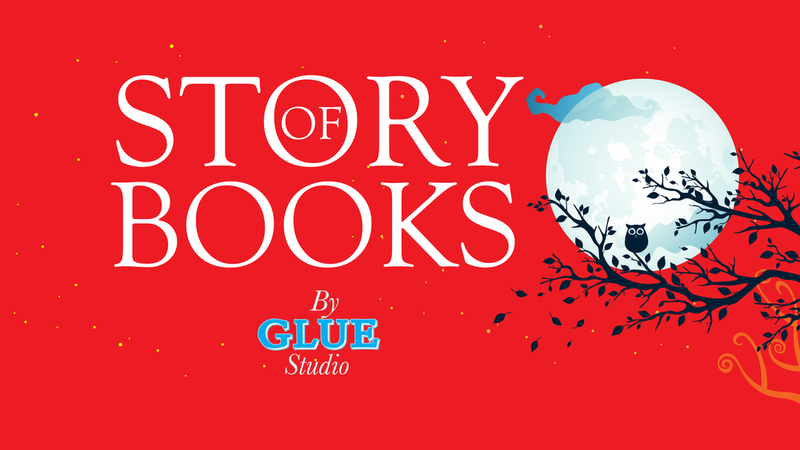 Story Of Books was relaunched by GLUE Studio in April 2018 at the London Book Fair. As the mouthpiece of GLUE Studio, the journal discusses issues and topics surrounding creativity: storytelling, graphic design, illustration, themes and the making of books. 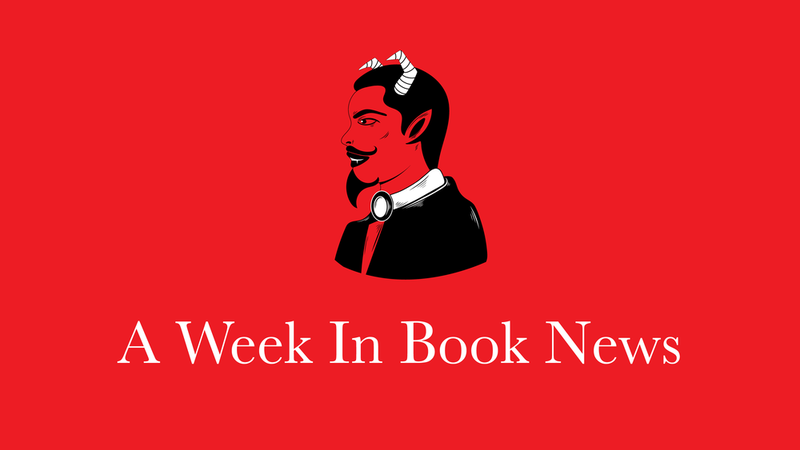 The interviews, Five Minutes With, are formatted in a simple and yet well-researched Q&A structure. 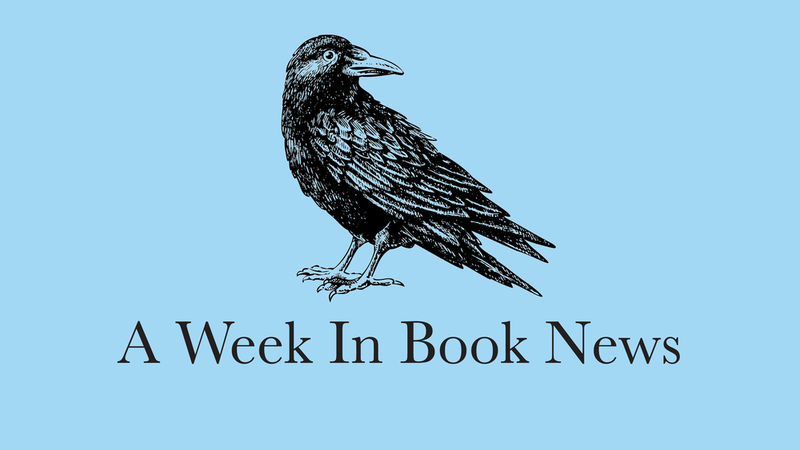 A Week In Book News is a departure from journalese. The editor chooses to employ a speech act more conversational in tone, which lends to this section’s distinctive voice. This tone of voice and the distinctive creative direction provided by Zarina Holmes (MA Design) contributed to GLUE Studio’s award win in the Best Creative / Startup category of the London Borough Hammersmith & Fulham (BHF) Brilliant Business Awards 2018.